Update 1/5/19: The commits deprecating the Android Beam APIs have been merged. Don’t be surprised if Android Beam functionality entirely disappears in a future release of Android. Remember Android Beam? Before the proliferation of NFC-enabled contactless payment terminals, Android Beam was the only potentially useful application of NFC technology. The Android 4.1+ API lets you tap two smartphones together to share small files like images, contacts, web pages, or documents. Hardly anyone uses it these days, though, so we’re not too surprised to see that Google is preparing to deprecate the API. For those of you who are unfamiliar, Android Beam uses NFC to initiate a handshake between two devices. Since NFC can’t really be used to transfer large files (it’s just too slow for that), the two devices then connect over Bluetooth or Wi-Fi Direct to transfer files. The last time I used Android Beam was to transfer screenshots I took from a Galaxy S8 store unit when I was looking for a way to remap the Bixby button. Since then, I haven’t really found any need to directly transfer files from one smartphone to another – 4G LTE has become fast enough such that I’m usually able to just quickly send files over email, Telegram, Hangouts, Discord, or one of the other communication channels I use. While I’m not sure if lack-of-use is the reason Google is deprecating the Android Beam API, I’m not going to miss the feature. The API isn’t going to be made unusable overnight, though. Google is gating the feature behind a new Android platform feature flag called android.sofware.nfc.beam. On devices running a future build of Android, possibly Android Q, Android Beam support will not be enabled by default. Device makers will have to declare support for android.software.nfc.beam just like they already declare support for NFC itself (android.hardware.nfc.). 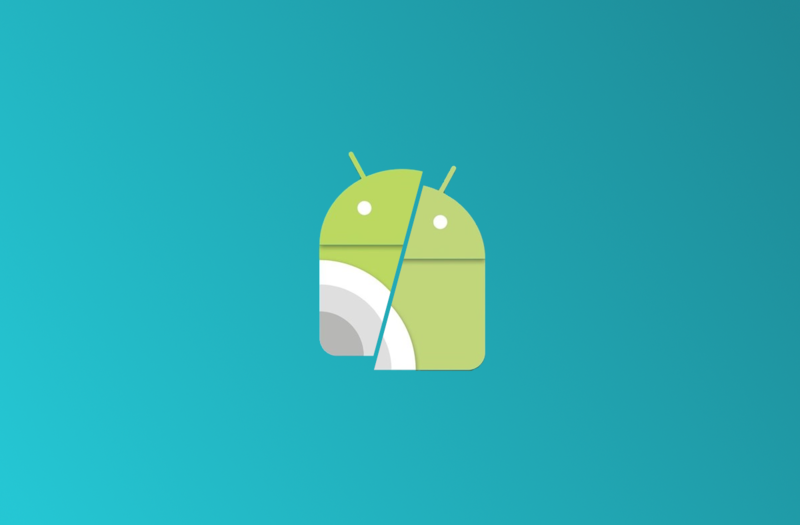 We don’t know if Google will add new requirements to the Android Compatibility Definition Document (CDD) to force future devices launching or updating to Android Q to not declare support for Android Beam, but given that Google is deprecating the API it’s clear they want developers to look for alternative ways to start a file transfer. Files by Google, for instance, doesn’t seem to rely on the Android Beam API for its fast, offline file transfer feature.